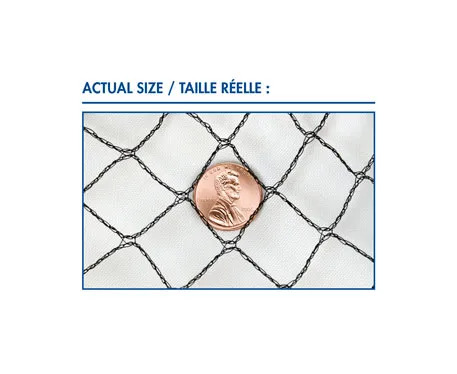 Protective Pond Netting - Aquascape, Inc.
Aquascape Protective Pond Netting effectively keeps debris and predators from entering the ponds, waterfalls, and other water features. Keeping leaves and other debris out helps keep them water features clean, clear, and healthy. The netting can also be used to keep pond fish safe from predators, such as herons. The quality woven poly material resists tearing and the reusable design allows the netting to be installed year after year. 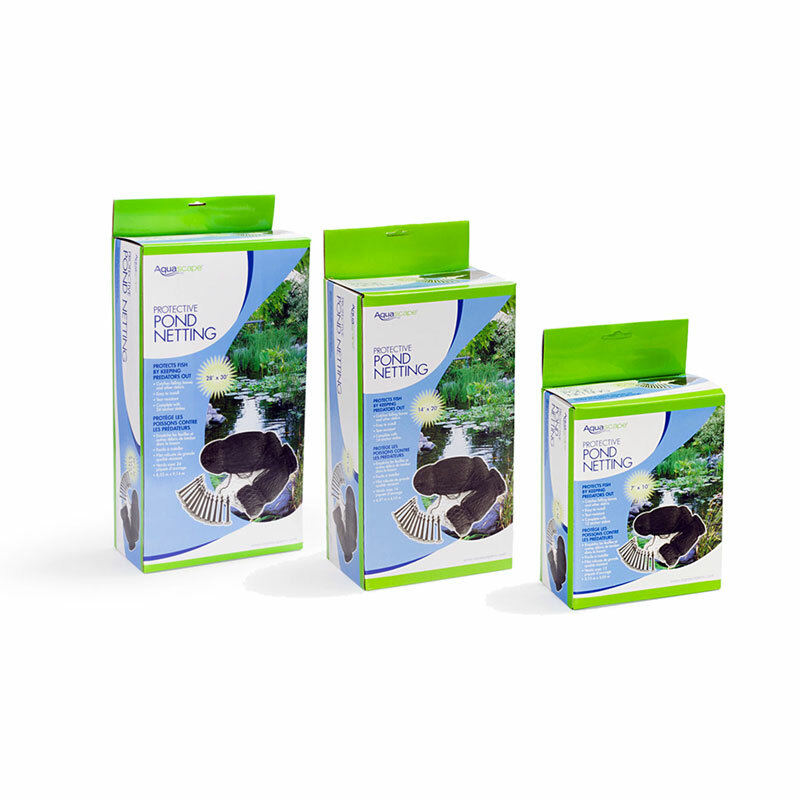 Aquascape pond netting comes conveniently rolled, making it simple and easy to install. The fourteen included U-shaped stakes keep the net securely in place.